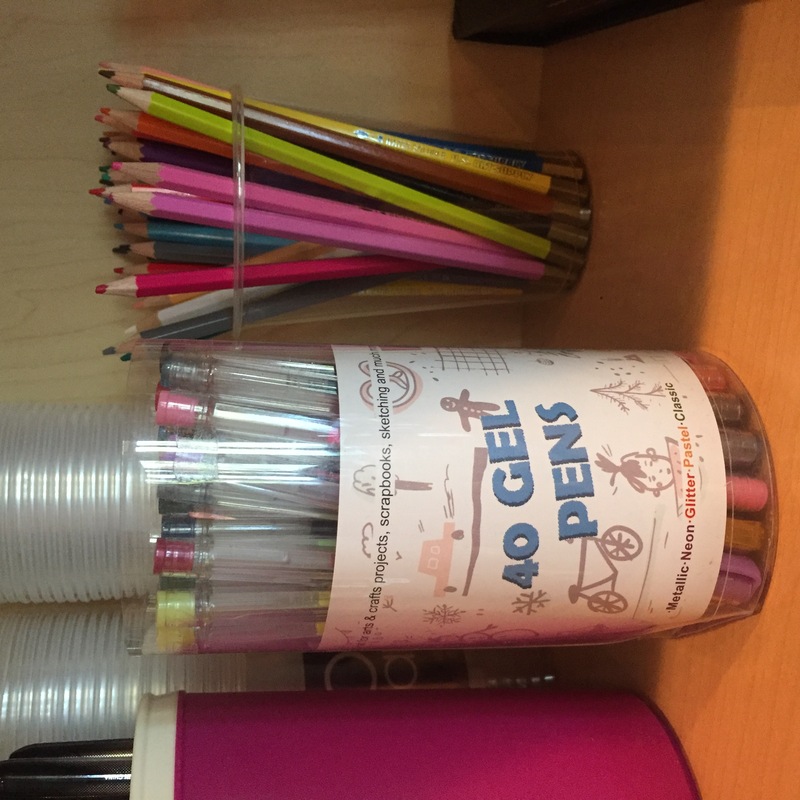 Art n Fly contacted us recently and asked if we would review their new Gel Pen. 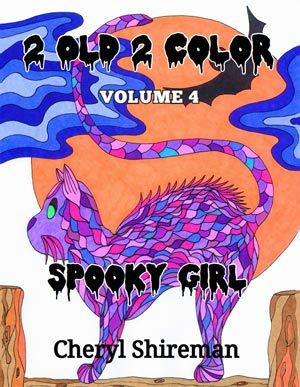 So far, I haven’t been real impressed with gel pens for adult coloring books and I prefer markers so I agreed to post a review a bit reluctantly. I have to say, that reluctance quickly disappeared and the Art n Fly Gel Pen just might be the perfect adult coloring book gel pen! My only complaint about these wonderful pens is they are not labeled and it took me a bit of time to determine which category each pen was in. The one exception was the pens with Glitter ink. The cap and pen clip on all of the glitter pens had silver sparkles on them which made them easy to identify. My suggestion to Art n Fly would be to add identifying labels to each pen because adult coloring book enthusiasts are pretty insistent upon identifying the colors they are using. It makes it so much easier to refer to a color if you know its name (I contacted Art n Fly and they quickly gave me a list of all of the colors within each category). One of my most popular posts is Color Chart For Sharpie and Bic Mark-It Markers and its all about a comparison of the various Sharpie and Bic Mark-It colors. Bic labels their markers but Sharpie does not, making it difficult to identify the latter. Art n Fly would be wise to join Bic in labeling their products. Until then, perhaps Art n Fly could list the categories and colors to their description of the gel pens on Amazon (like I did above). Other than the lack of labeling, I could not find a flaw in these pens. Once I sorted out the different categories and started coloring I was amazed at all of the bold delicious colors! 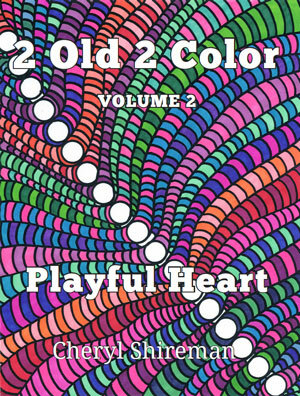 I colored the image below (from 2 Old 2 Color: Playful Heart Volume 2) using all of the categories of the Art n Fly Gel Pen. Immediately, I noticed how nicely the ink flowed and was quite pleased. 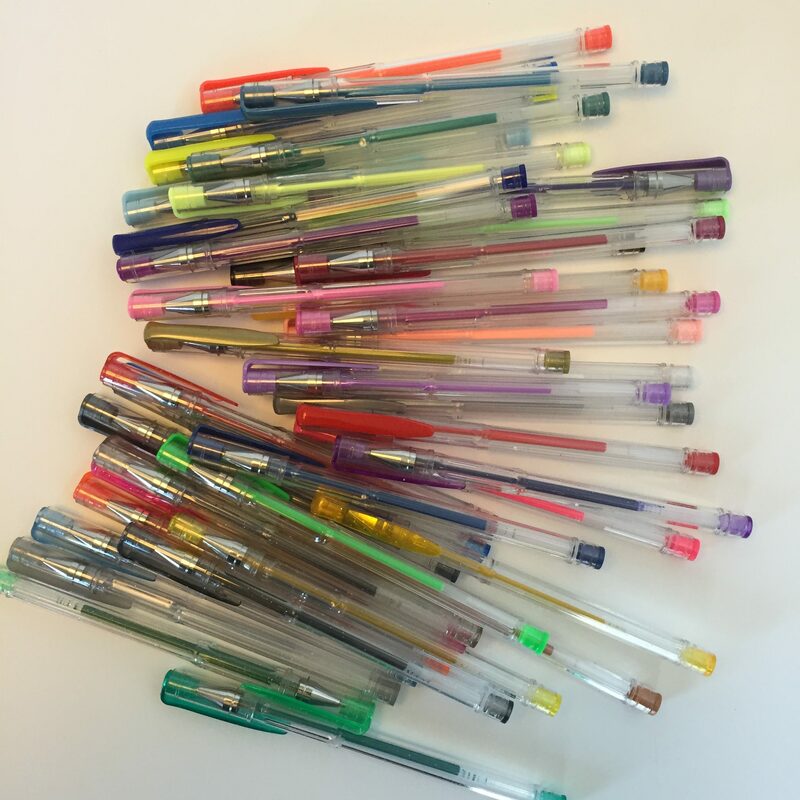 I checked all 40 pens in the package and they all had a nice flow with no skipping or puddling of ink. Some of the Classic and Pastel colors can be found in the strand that links all of the objects. The Classic and Pastel colors were vivid and covered the image nicely. It was a good start. Then I moved to the Metallic pens and colored the image on the far left. As you can probably see, I colored most of the object with a metallic pen and then used a Neon pen for the pink dots. I have to admit, I fell in love with the Metallic pens! Pretty color and a beautiful sheen to them. They most definitely do look metallic. Great pens! I wondered how the Glitter Art n Fly Gel Pens would be different since the metallic pens already had a sheen to them. I couldn’t wait to find out (Yes – I’m a little geeky about new art supplies, especially when they work as well as these!). I colored the heart-shaped image above with four of the Glitter pen colors and look how pretty it turned out! This photograph really doesn’t do the Metallic or Glitter pens justice. 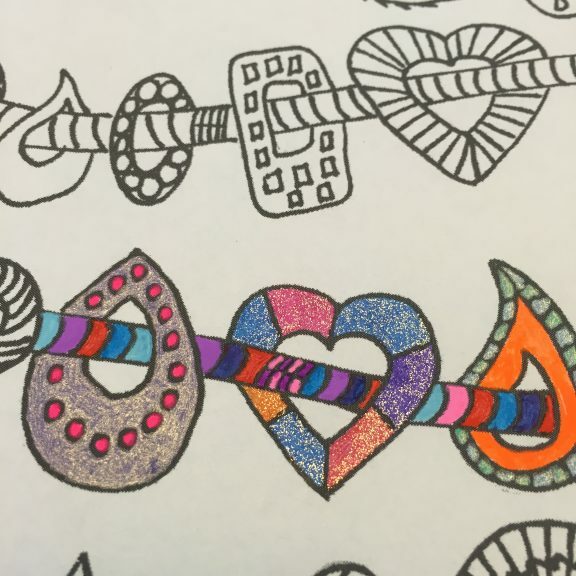 The heart-shaped image that I colored with the Glitter pens looked almost wet, even well after the ink was dry. Definitely different from the Metallic effect and I loved it! Moving to the teardrop-shaped image, I colored the inside of the shape with a Neon Art n Fly Gel Pen and the outside with two colors from the Metallic colors. And, again, I loved the result of combining the Metallic and Neon categories of Art n Fly Gel Pen. I was only going to color three shapes but the results were so pretty that I had to continue. I colored the donut-shaped image with blue and green Glitter pens. Notice how they look wet? Honestly, you’re going to love this effect! I then moved to the triangle-shaped image and again combined the Metallic colors with the bold Neon colors. Just look how pretty and shiny these Metallic colors are! I love this combination. Overall: I loved these Art n Fly Gel Pens. If I was a school teacher and was grading them I’d give the Art n Fly Gel Pen an A. If they add labels to the pens they’d get an A+ !! 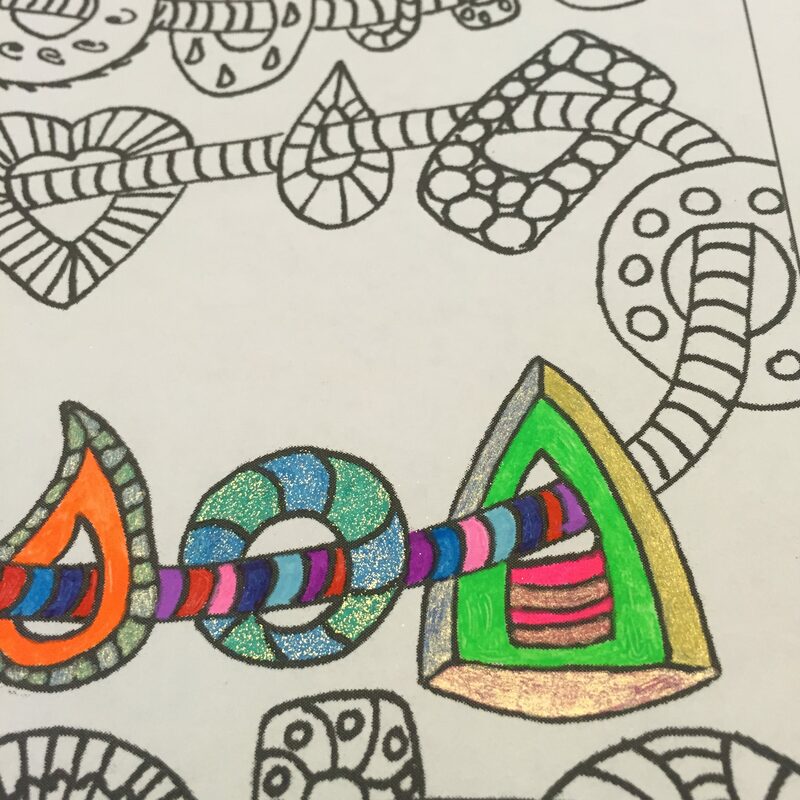 This combination of the Classic, Pastel, Neon, Metallic, and Glitter gel pens is sure to keep you coloring for hours. I cannot wait to use them again! As stated above, the Art n Fly Gel Pens come in a plastic case that you can use to store the gel pens. 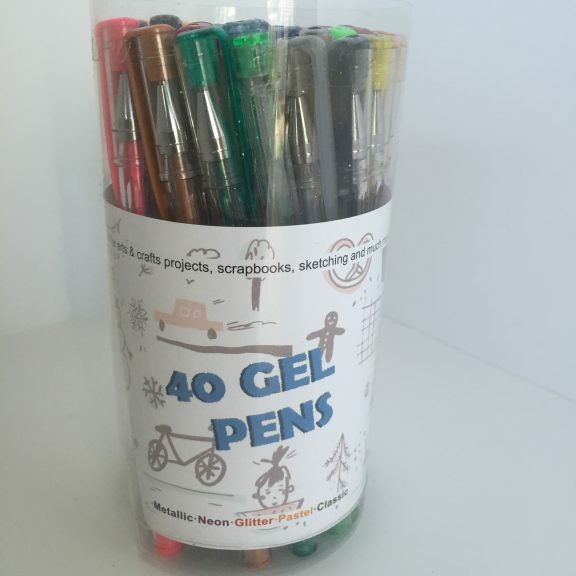 I simply removed the lid and flipped my Gel Pens upside down to maximize ink flow (I always supply my gel pens and markers upside down). I’m already anticipating new and more colors from this company (Art n Fly if you are reading this – more please!!!). Art n Fly is a new company and I’m really pleased with this first look at one of their products. I wish them the best of luck. 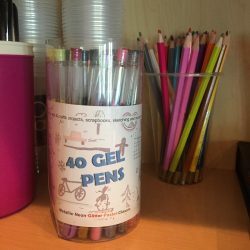 All of us adult coloring book enthusiasts are always looking for new art supplies and it’s wonderful to add the Art n Fly Gel Pen to the toolbox! Look for more Art n Fly art supply reviews coming soon! 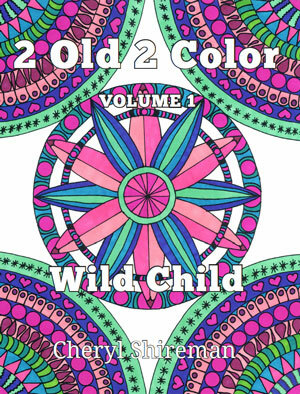 If you have a product or adult coloring book you would like for us to review please contact us via our Contact Page. Happy coloring! 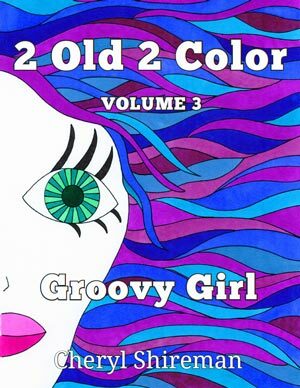 2old2color.com is a participant in the Amazon Services LLC Associates Program, an affiliate advertising program designed to provide a means for sites to earn advertising fees by advertising and linking to amazon.com. 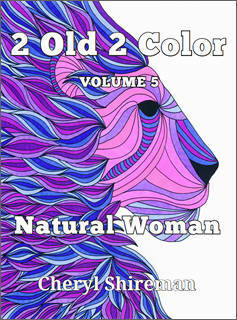 Sign up for email updates about new releases in the 2 OId 2 Color Series.